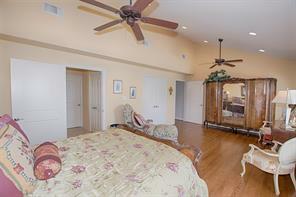 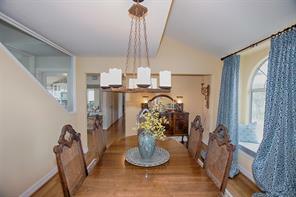 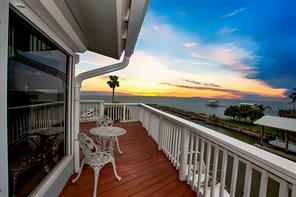 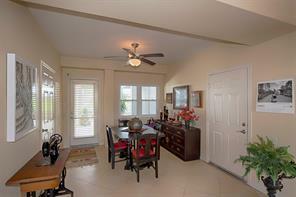 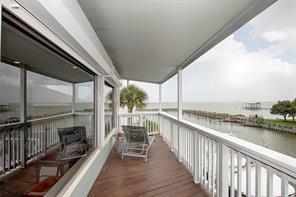 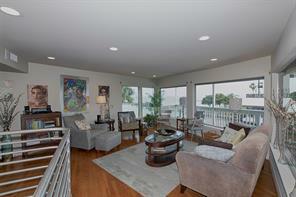 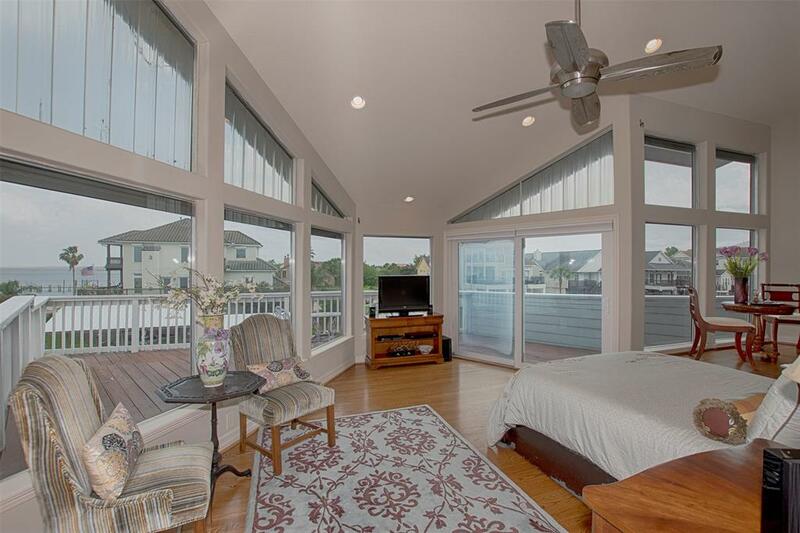 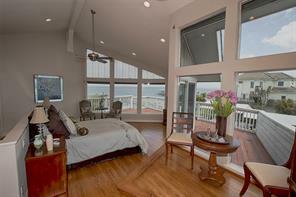 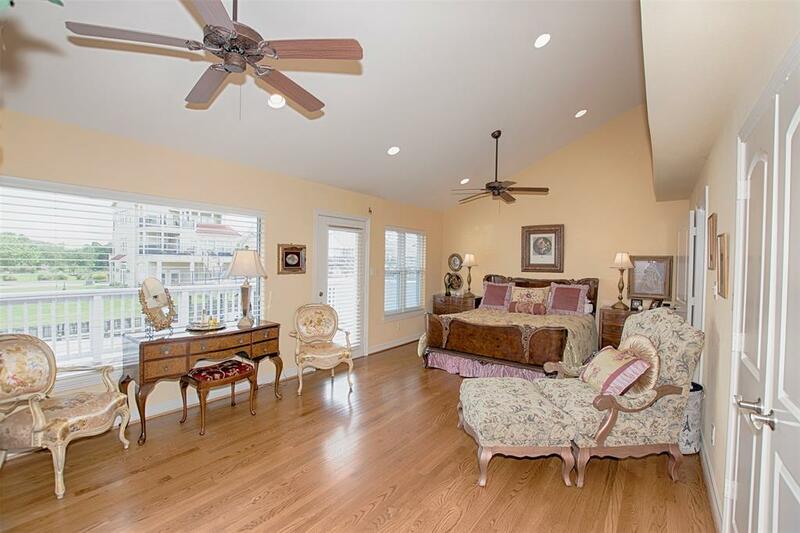 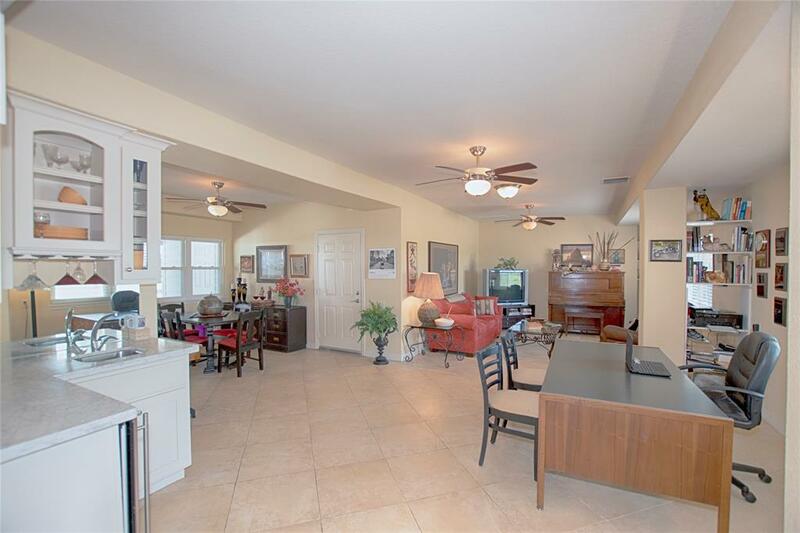 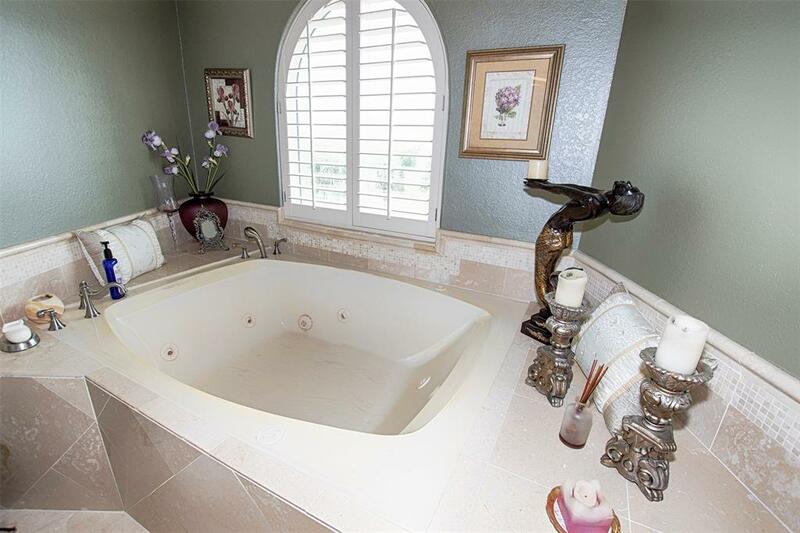 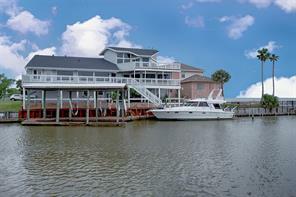 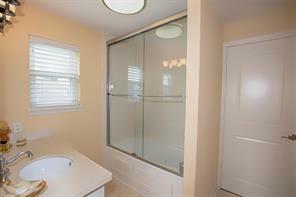 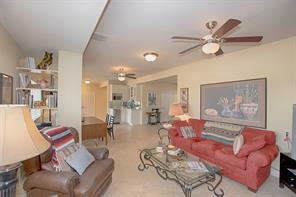 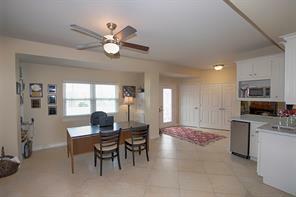 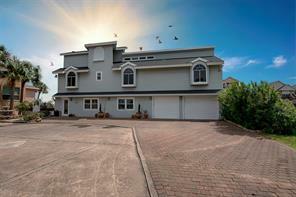 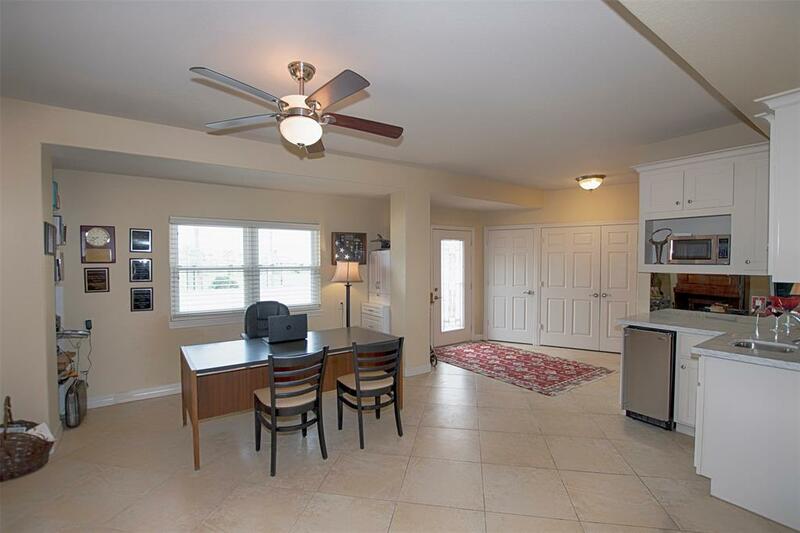 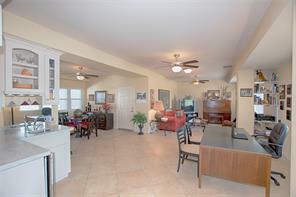 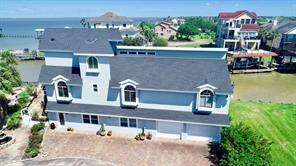 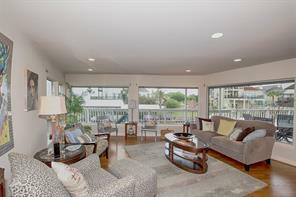 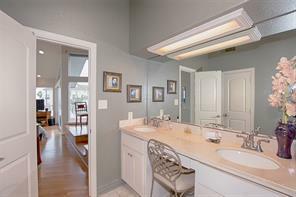 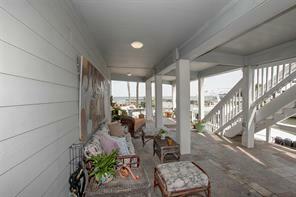 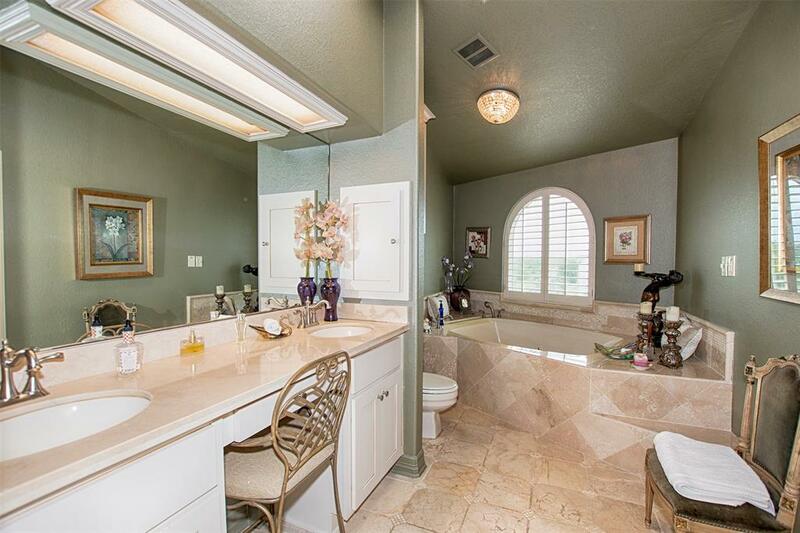 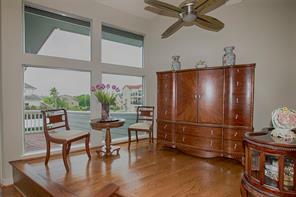 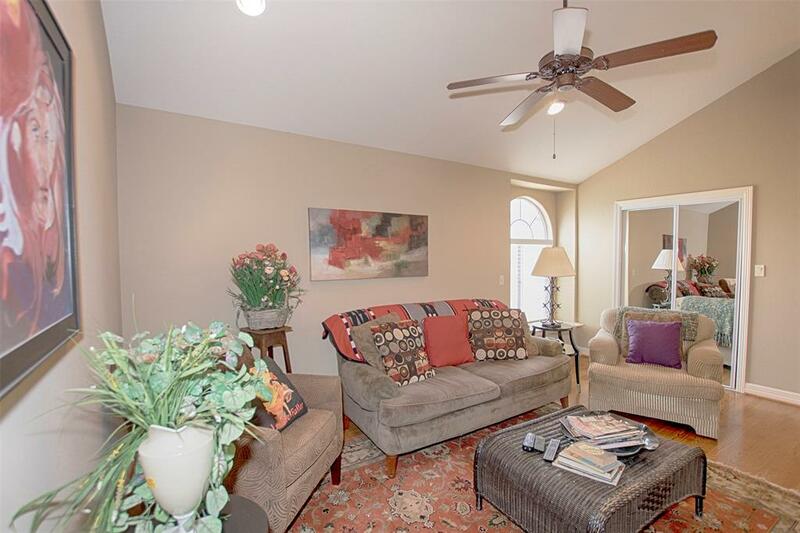 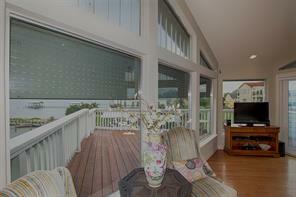 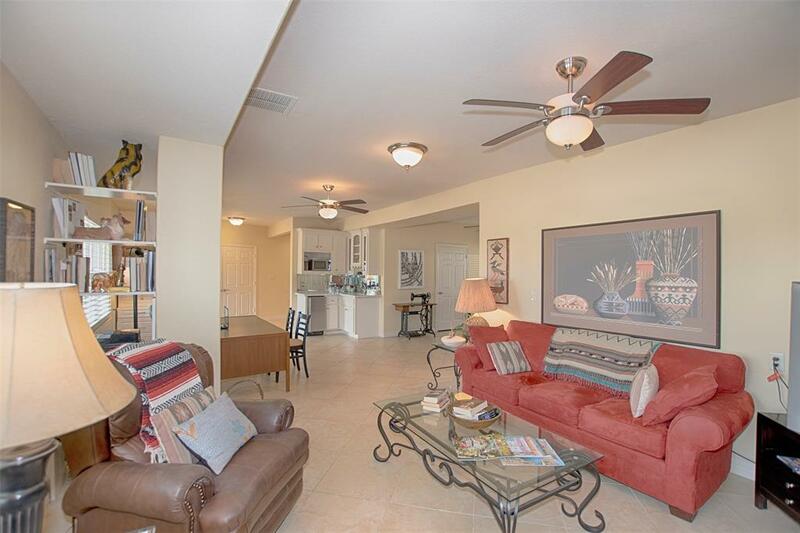 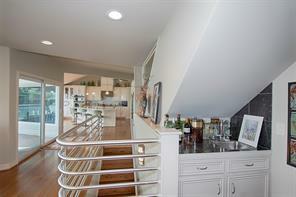 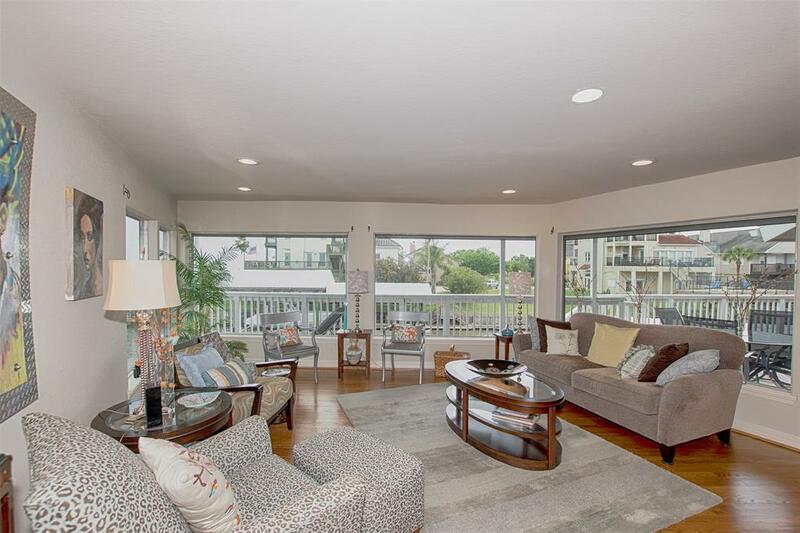 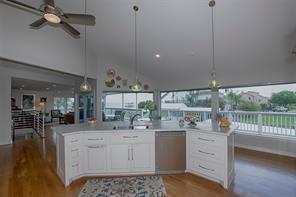 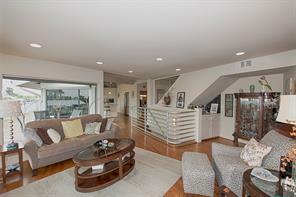 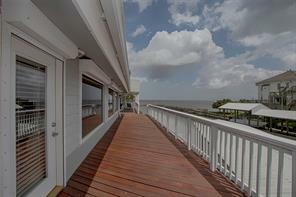 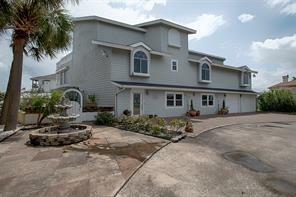 Vacation year round from this EXQUISITE 3 Story LUXURIOUS Bay home! 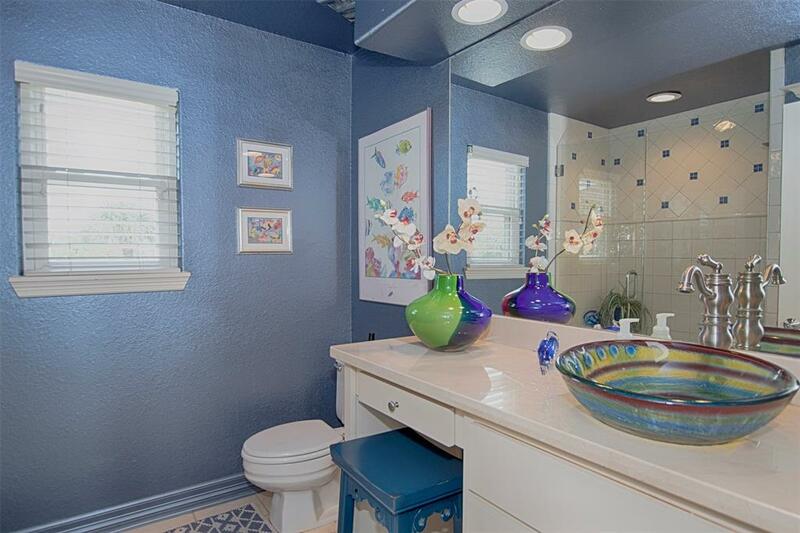 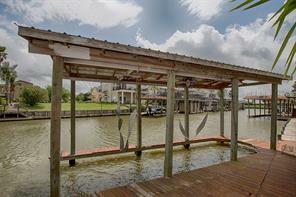 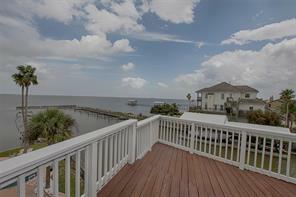 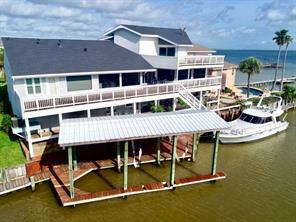 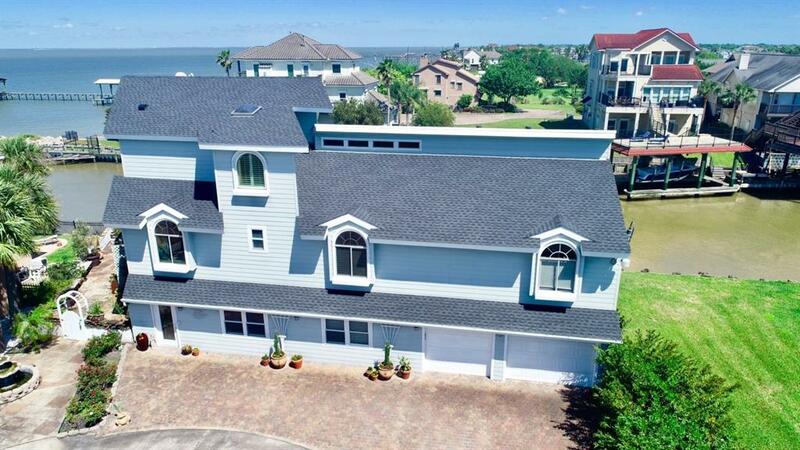 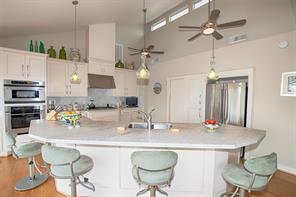 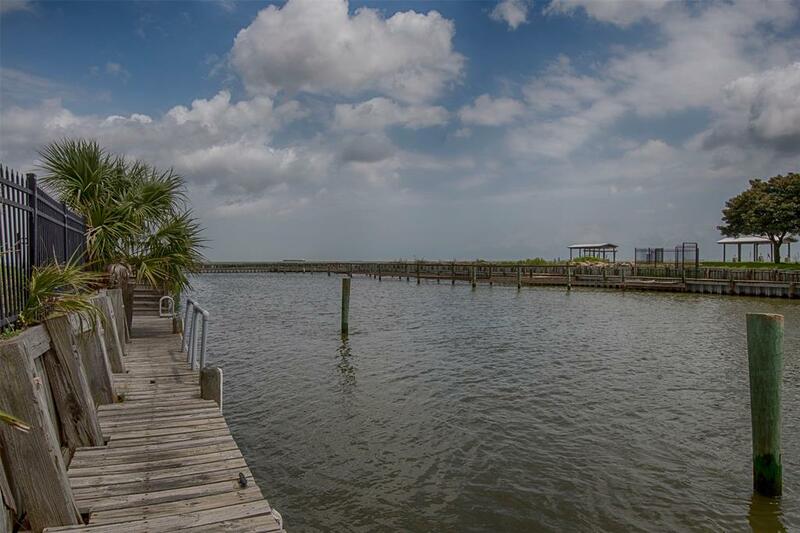 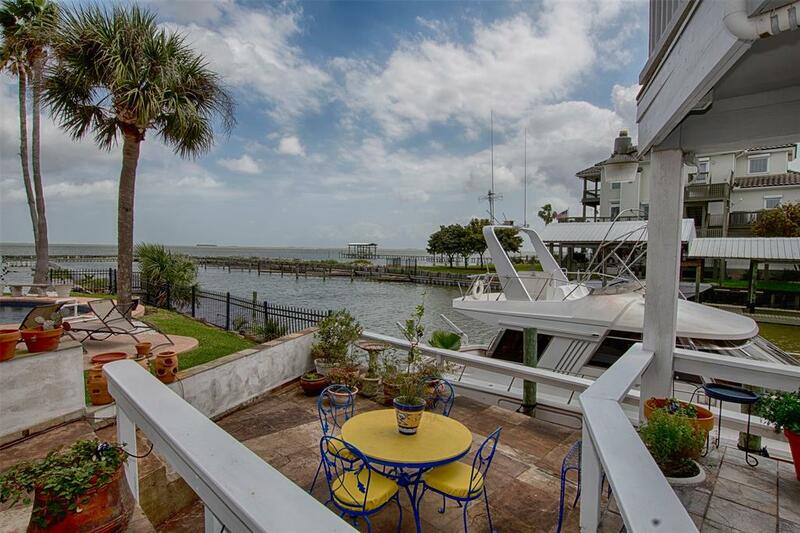 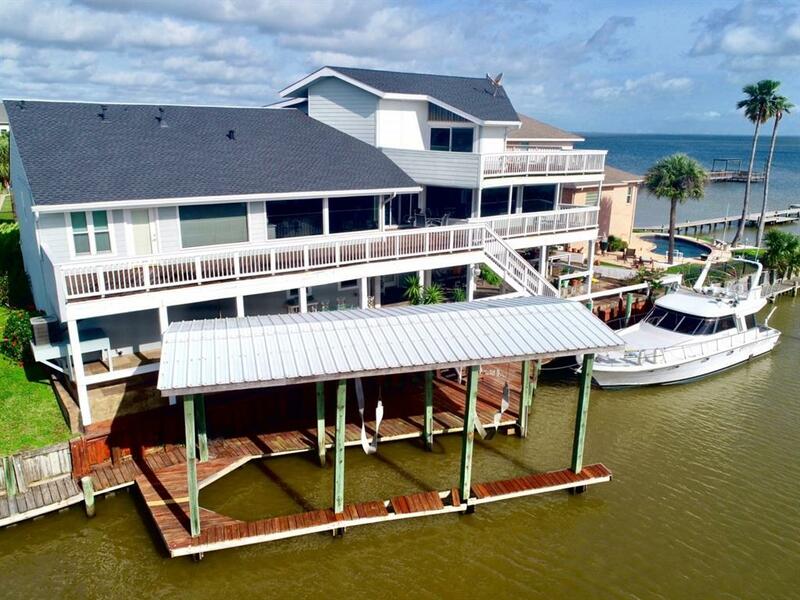 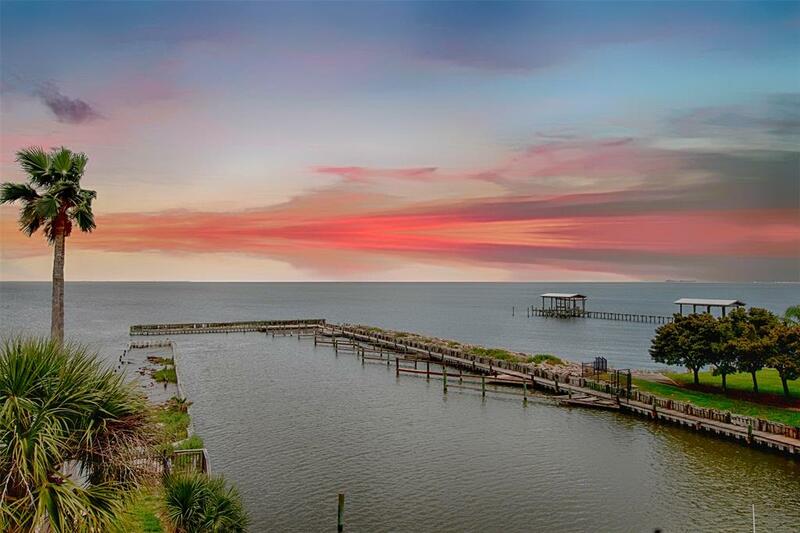 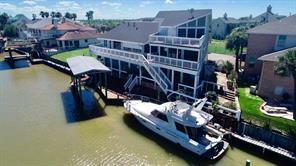 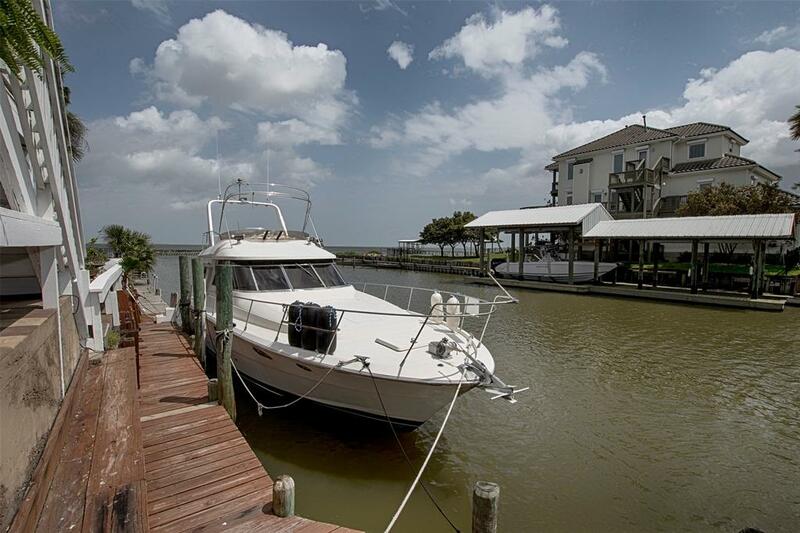 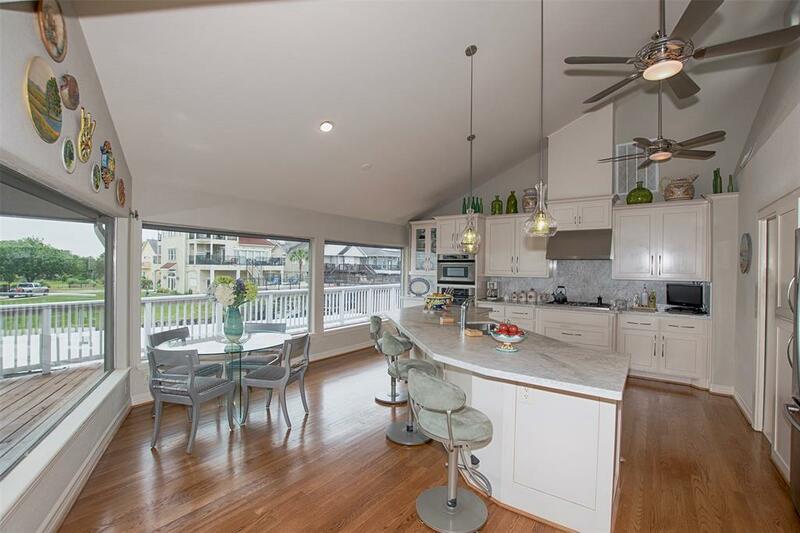 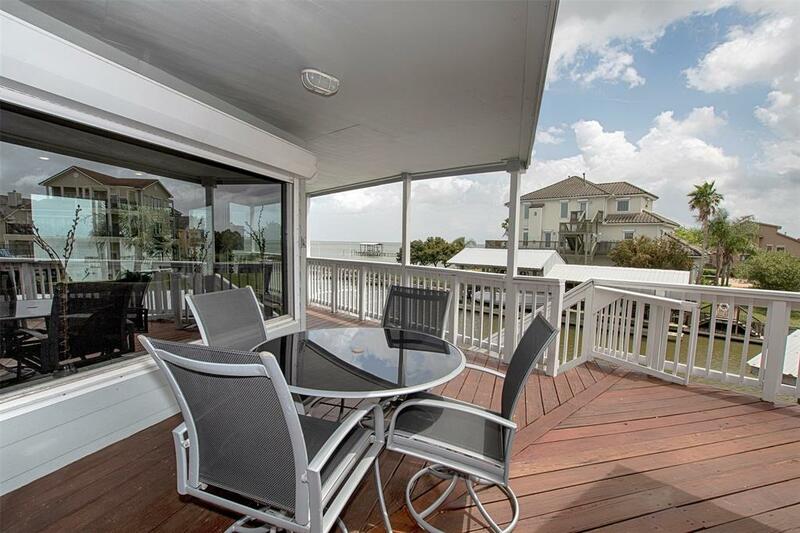 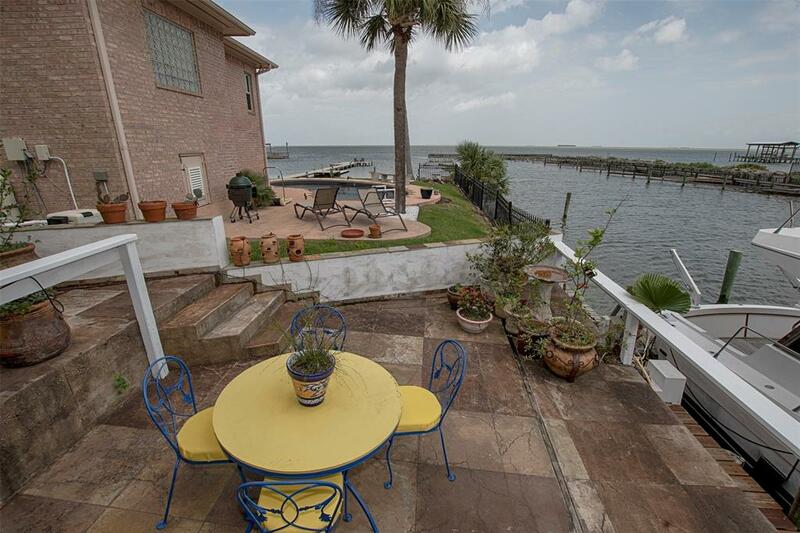 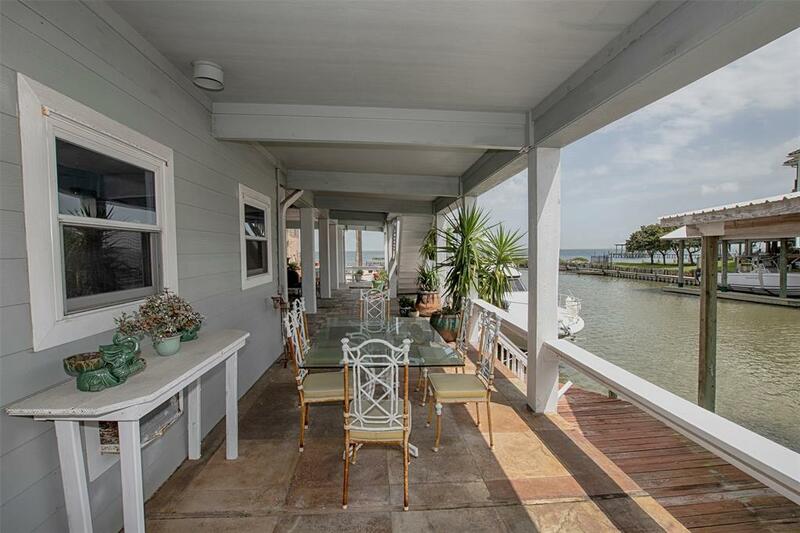 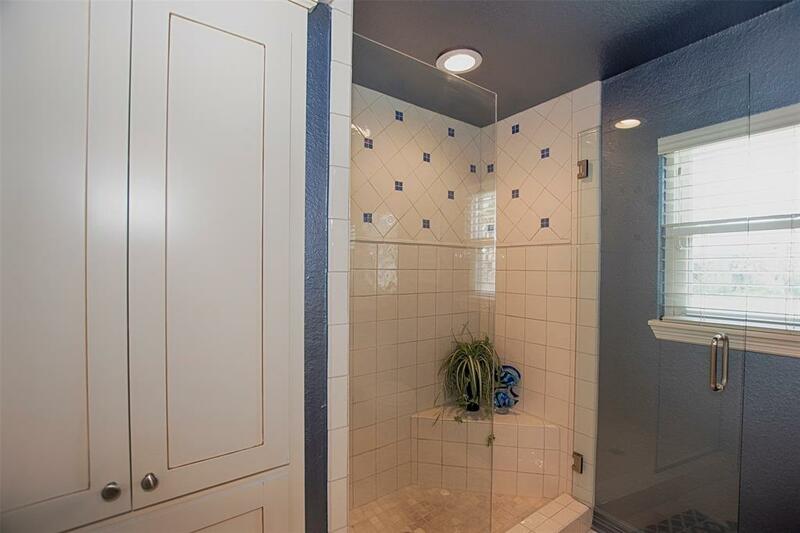 A rare find, this home is just a few hundred feet from the entrance to Galveston Bay , 100 ft of waterfront & situated off of a protected canal with a boat house , 6000 lb lift , 10x30 space. 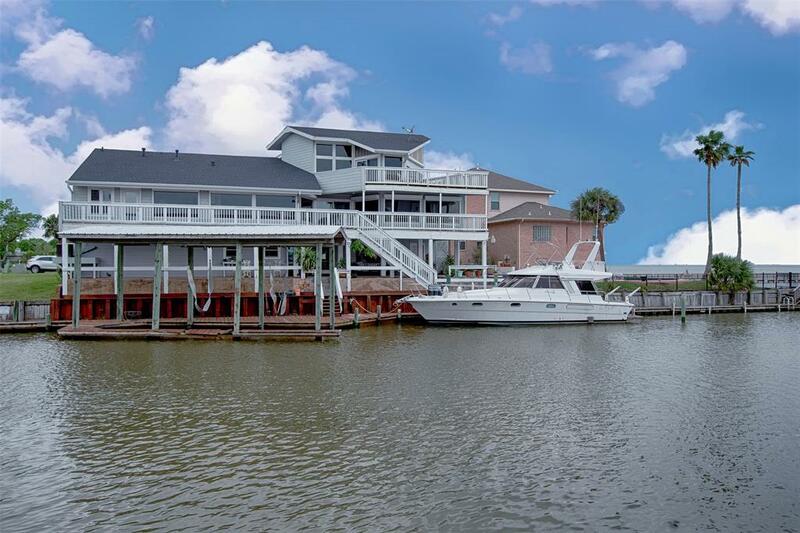 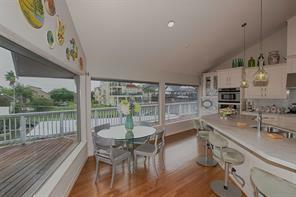 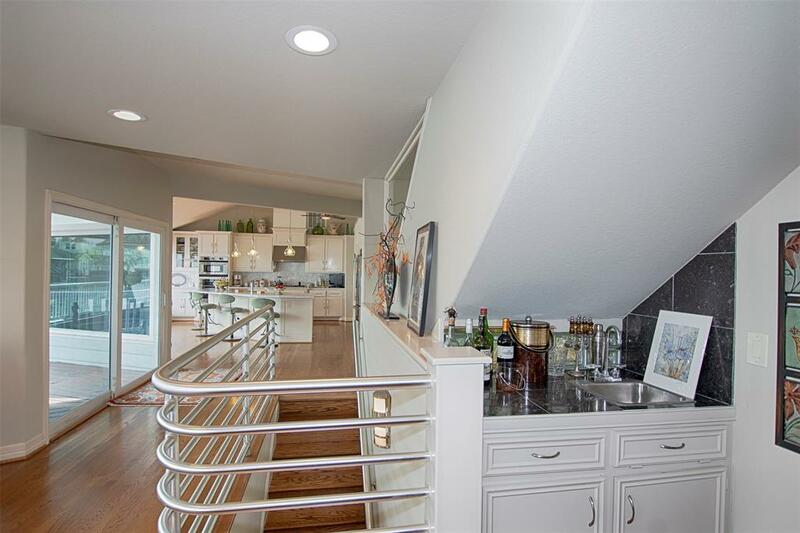 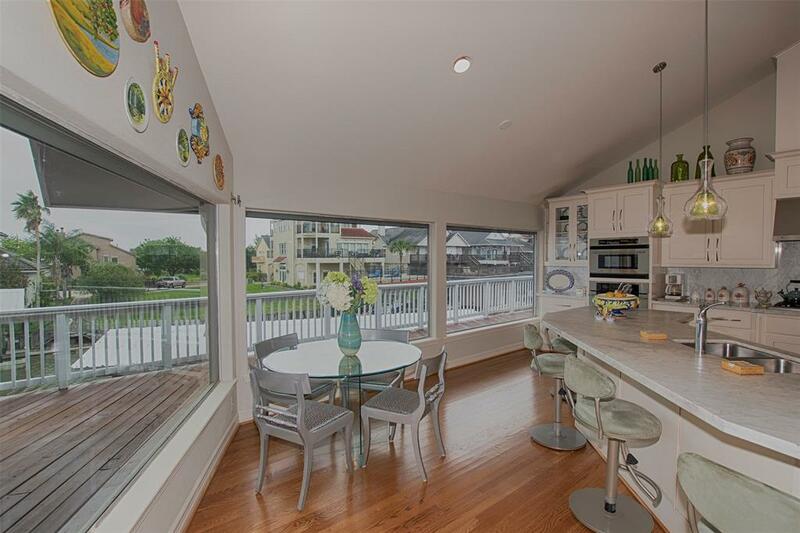 Enjoy the most amazing water views from virtually every window in the house, as well as oversized decks on all 3 levels and perfect for entertaining family and friends! 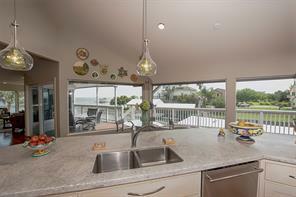 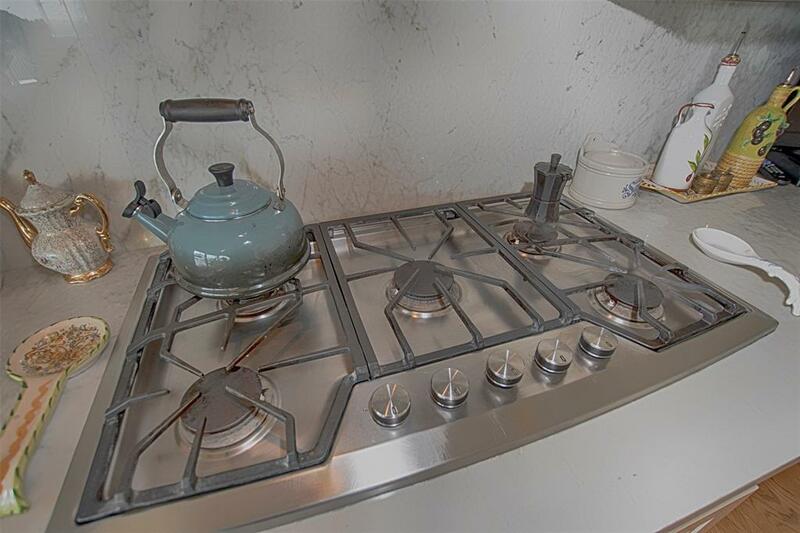 For the chef or chefs in the house, there is the"perfect''kitchen! It offers, GE Monogram stainless appliances, 5 burner gas cook top Advantium Convection oven, custom glass pendant light fixtures, oversized island with the most beautiful Carrara Marble Countertops! 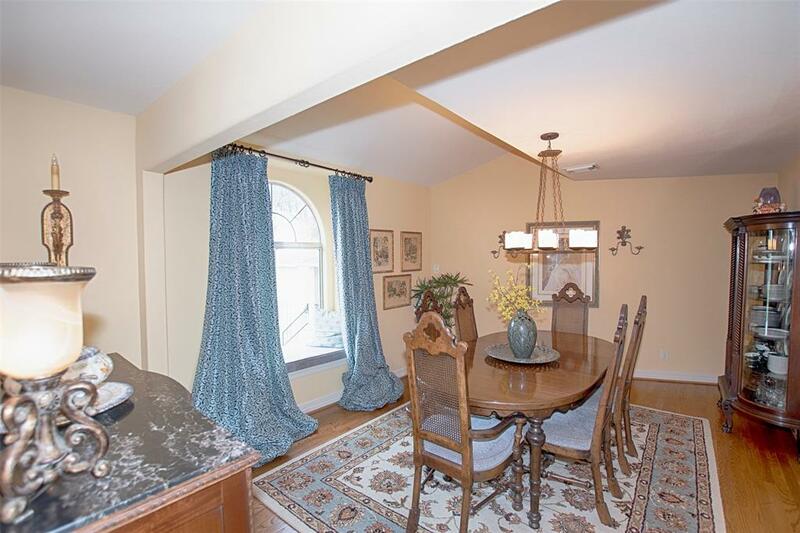 The living areas offer high ceilings, wood flooring, custom tops, and towers stair railing , formal dining & media room , 2 master suites, with one being on the 3rd floor with SPECTACULAR Bay views from the floor to ceiling windows. 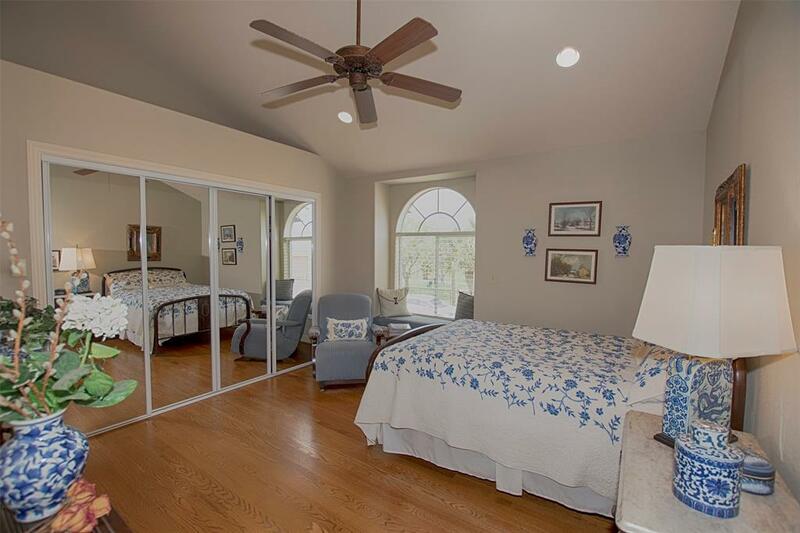 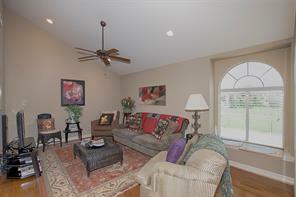 Gated community, a community pool, powered storm shutters & new roof!